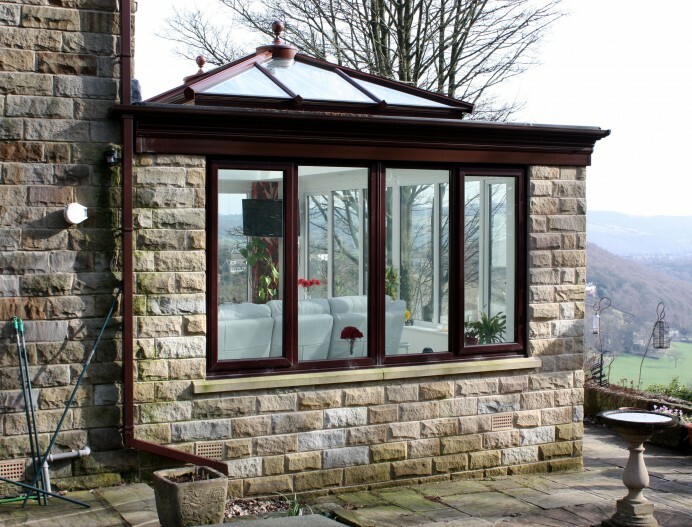 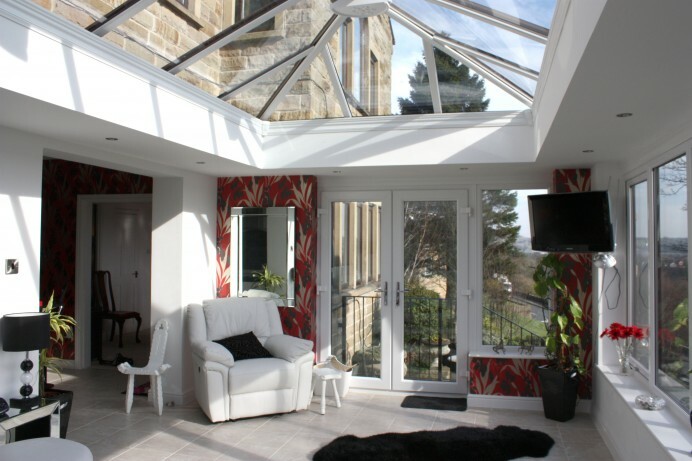 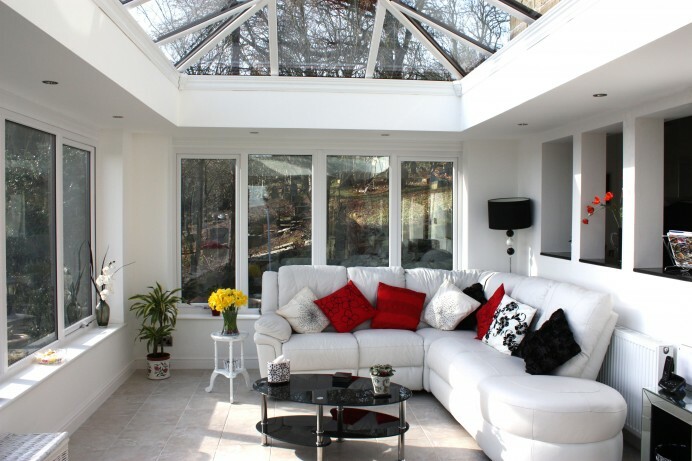 Whenever our customers ask us to build an orangery at their property, we are always interested to know what their new space will be used for in the future, so we are able to show future customers projects that relate to ideas that they have to their future space. 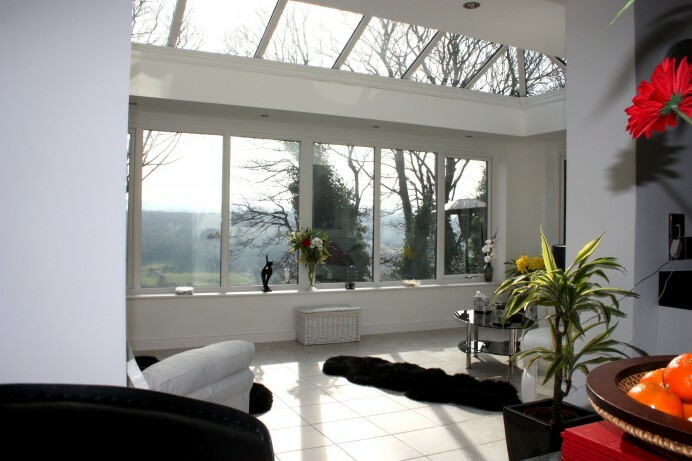 This has allowed our team to collect images of orangeries we have built that are used as dining rooms, living rooms, sitting rooms and even music spaces, with this particular job we built an orangery that would be used as a sitting room and it really was a special build. 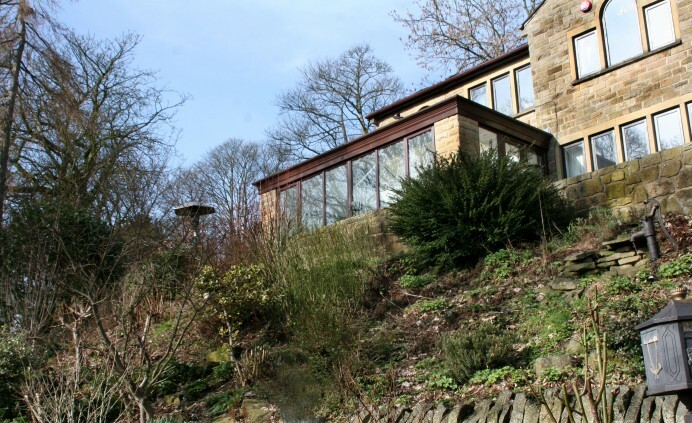 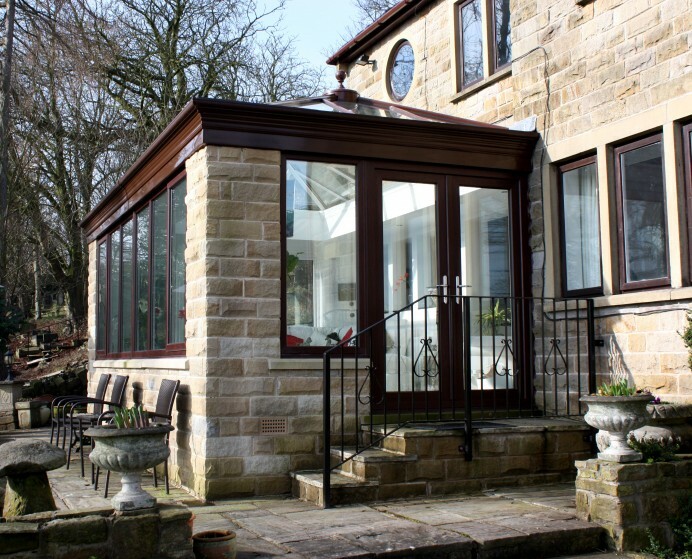 Being built with stone bricks that matched the property, along with french doors and windows finished in white and rosewood, this orangery really is something quite special, and makes the perfect space for the customer.